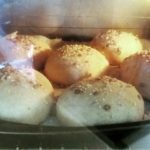 These sourdough spelt seeded rolls are easy to make and are great for lunchboxes. You can also use the dough to make a spelt seed loaf instead if preferred. 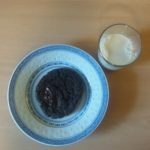 A really easy recipe for vegan double chocolate cookies that takes less than half an hour from start to finish. This lime drizzle cake is quick to make and even quicker to be eaten! A lovely zing from the fresh limes and adaptable for those who are gluten free. 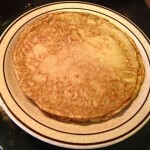 These sourdough pancakes are cheap, simple, and very filling. The perfect frugal food! 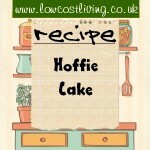 This recipe for Hoffie Cake was submitted by Karen. 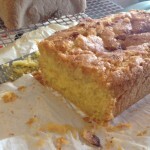 A quick and easy cake to make, delicious served with cream or ice cream. 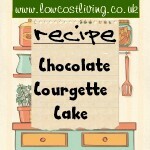 Chocolate Courgette Cake is simple to make and can be frozen if bulk cooking. Doesn't take too long to defrost and tastes just as good.